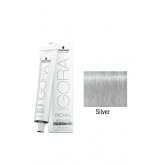 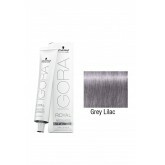 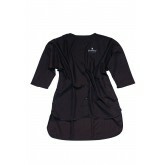 IGORA Royal Absolutes Silverwhite is available in four different shades: Silver, Dove Grey, Slate Gr..
Development time - 10 minutes! 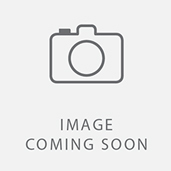 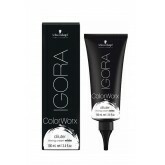 Quick and easy Perfect white coverage Two amino acides: Arginin ..
IGORA ColorWorx is available in 7 shades plus 1 white diluter. 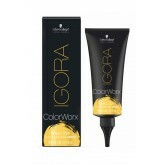 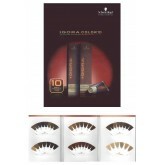 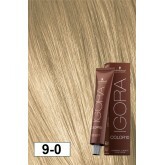 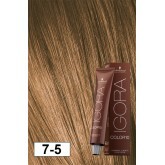 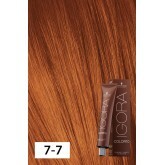 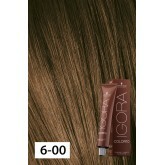 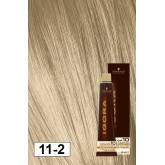 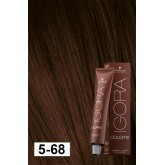 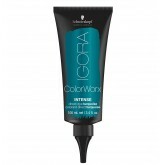 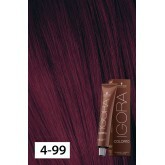 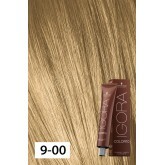 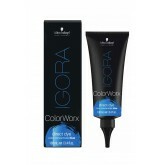 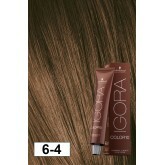 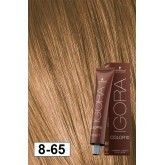 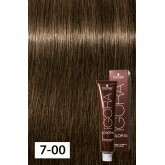 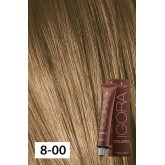 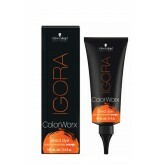 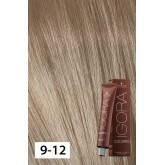 Shades include Red, Orange, Yellow, G..
IGORA ColorWorx is available in 11 shades plus 1 white diluter. 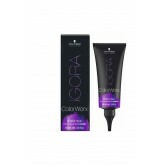 Shades include Red, Orange, Yellow, ..
PURCHASE 15 COLOR 10 SHADES RECEIVE THESE FREE GOODS 1 EA COLOR10 7-12, 5-12, OSIS SESSION LABEL CR..